Nevada is always flush with cash. In particular, Las Vegas is always flush with cash. That has been true for a long time, but it is even more true now with the incredible Las Vegas marijuana market that has laid roots. Revenue from marijuana sales continues to beat all analysts’ estimates and that would be everything Las Vegas and the state of Nevada could hope for, with the exception of all the cash. Banks are just not interested in letting cannabis companies bank with them. For that reason, dispensaries in Nevada cannot allow their customers to pay for medical marijuana or adult-use marijuana with debit or credit cards. This is all still due to the federal Schedule 1 status of cannabis. The Nevada state legislature is looking to do something about that though with the introduction of a bill this week that would create a means for banks and credit unions to process electronic transactions for state legal cannabis. There are a few problems with having to work solely with cash all of the time for these companies that handle the marijuana plant. Whether it is the customer, a marijuana lab testing facility in Nevada or a dispensary, all groups are more vulnerable to theft when cash is on hand. Cash also makes tax time much more arduous and expensive relative to the efficient record keeping of electronic transactions where logs are automatically uploaded. The new banking bill for cannabis transactions in Nevada would not solve all banking problems if it passes though. The bill cannot force bank accounts that would be used for cannabis transactions to be FDIC insured since no matter what Nevada lawmakers decide, marijuana would remain federally illegal. 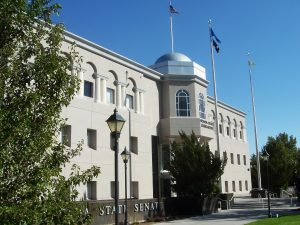 A Nevada cannabis lab testing facility, dispensary or cultivator would have to open accounts at the credit unions or banks that would fall under the rules of the new legislation. Currently, the U.S. Congress is looking at the SAFE Banking Act, which if passed would solve Nevada’s cannabis banking problems along with the rest of the state legal cannabis companies around the country. In the meantime, Nevada lawmakers have no reason to believe that the growth of the cannabis industry is going to slow at all in the near term, especially if Las Vegas introduces marijuana lounges. It behooves the state legislature to take action now rather than waiting in hopes the federal government will solve this problem for them. Providing tourists with a legal place to consume marijuana and commune with others that care to partake could trigger even more growth in the Las Vegas cannabis industry. 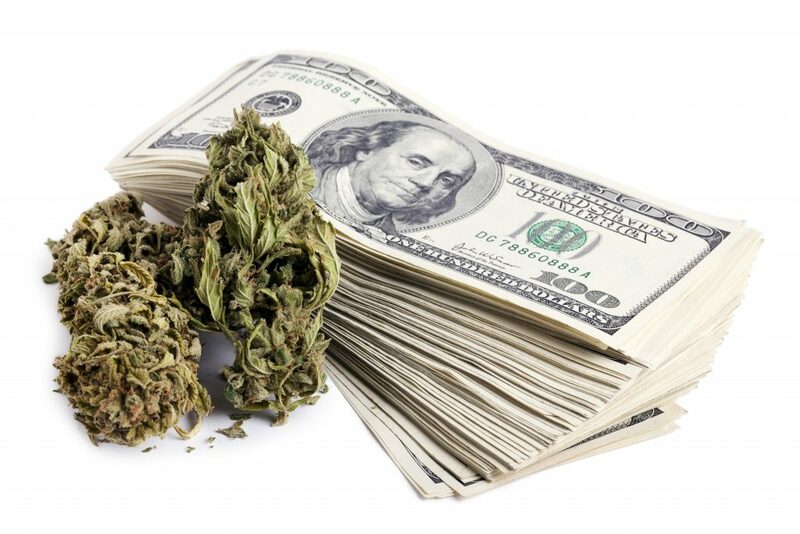 Finding a solution to the abundance of cash now walking around the Las Vegas Strip and sitting at Las Vegas marijuana strip dispensaries is important. It is not like tourists and dispensaries have the vault system that casinos do. The nationwide marijuana industry is creating a tremendous amount of jobs too. 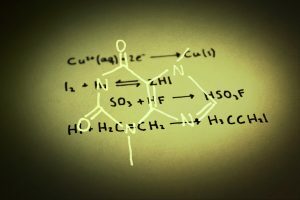 Job creation in the cannabis space include science related jobs at cannabis lab testing facilities in Nevada, trimming and budtender jobs at Nevada dispensaries, growing and cultivating jobs, along with all of the ancillary business forming around the cannabis space. While the cannabis sector may be the fastest growing sector for jobs in the U.S economy, you would never know it looking at labor statistics reports since the federal government still does not account for them, again, due to the federally illegal status of cannabis.